Apple has been talking about it’s ‘very precise’ digital crown on the Apple Watch and we all know Samsung will definitely implement something similar to their Gear wearables. 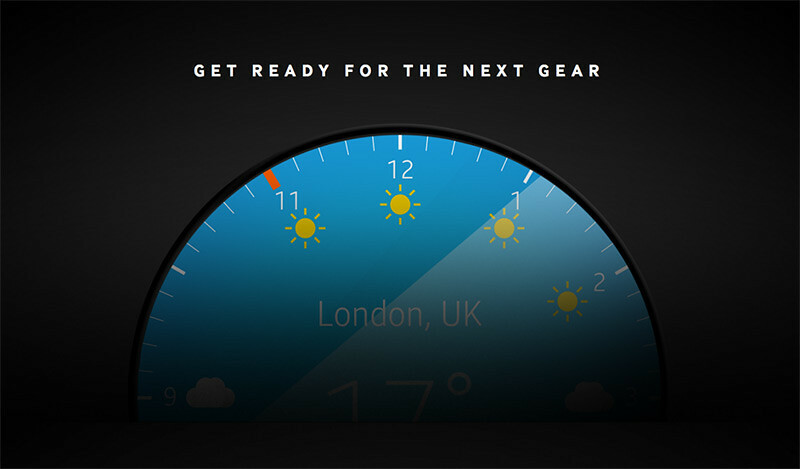 The company is urging developers to ‘Get Ready for the Next Gear’ and encouraging them to sign up for the Samsung Gear SDK Early Access Program. “We are collaborating with our global partners to provide a better Samsung Gear experience for users. 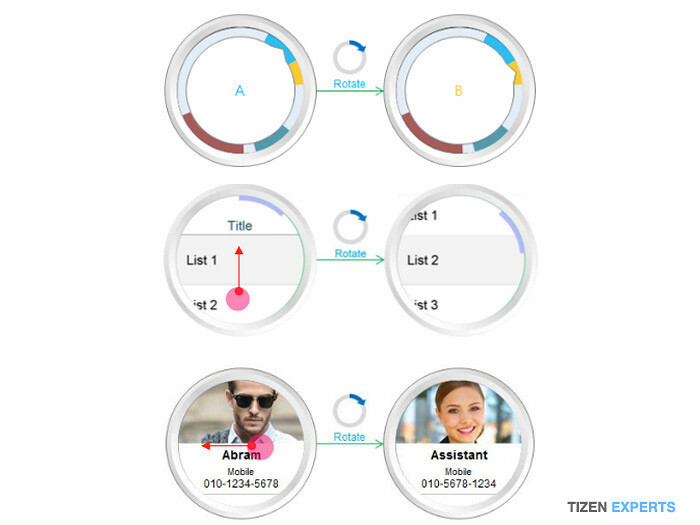 The documentation does confirm a rotating bezel as an option on the Next Gear devices as part of the user interface for page navigation and device control. Users will now not be required to keep repeatedly swiping on the screen to get to the pages, or tapping multiple times to adjust setting values, instead they can rotate the outer bezel until they get the desired result.